Have you forgotten that it’s Father’s Day on Sunday 17th June? Left it a bit late to get anything or just stuck for ideas? I hope it’s not just me! Don’t panic… I’ve picked some crafty ideas for your toddlers and pre-schoolers which I thought looked really fun and that can be made from things you have at home. Who says you have to spend a fortune to give a thoughtful, personalised gift from your little one? 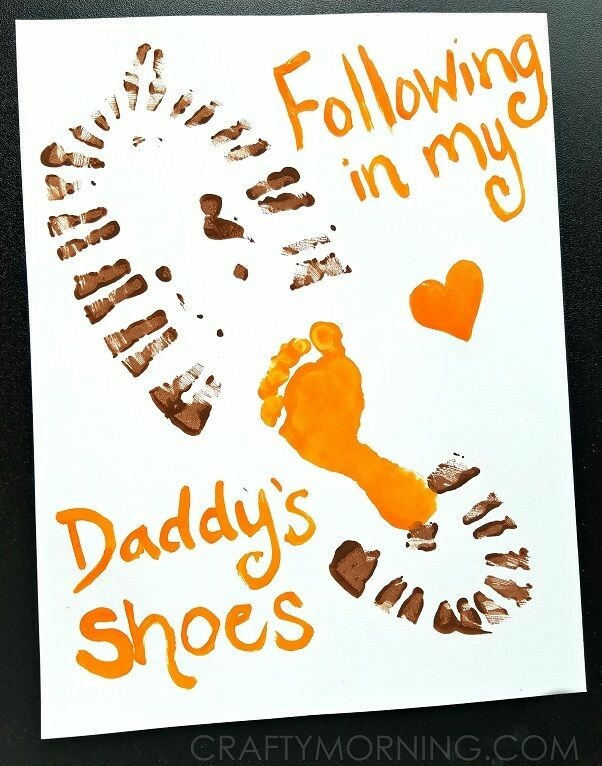 1) I love this footprint art, this is sure to make Daddy smile and you could make this for Grandfathers too! 2) I love how simple this is. Your little one could make a lovely picture, no matter their age. 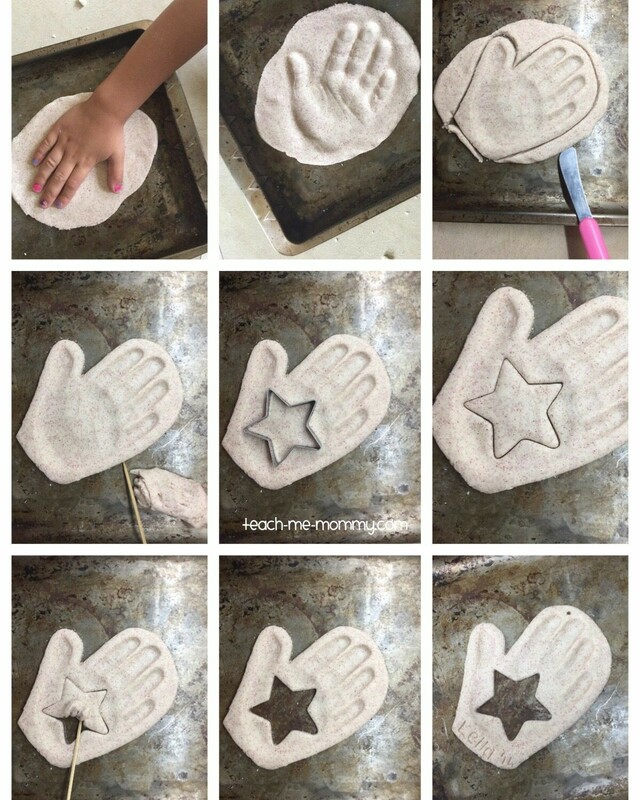 3) Wondering what to do with those spare paper plates you have in the back of the cupboard? Look no further! You could even make this world cup themed! This is my daughter’s version which I think is great! 4) I love asking little ones questions and getting their honest answers. This gift is sure to bring some giggles and smiles. 5) Sure to bring a year to Daddy’s eye, this cute picture is a winner. 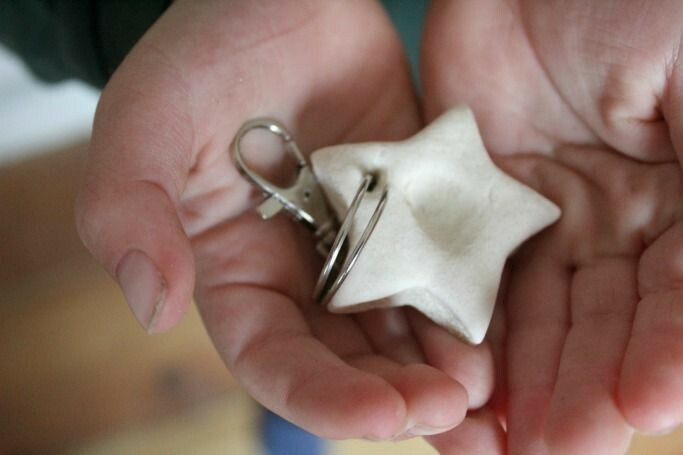 6) Let Daddy or Grandad carry a finger print around on a keyring of their precious ones. Don’t have a keyring to attach? You could glue it to a magnet or make it on its own as an ornament. 7) Another key ring idea, and it looks so professional! 8) If you have a printer and a chalkboard, then this is a great idea! 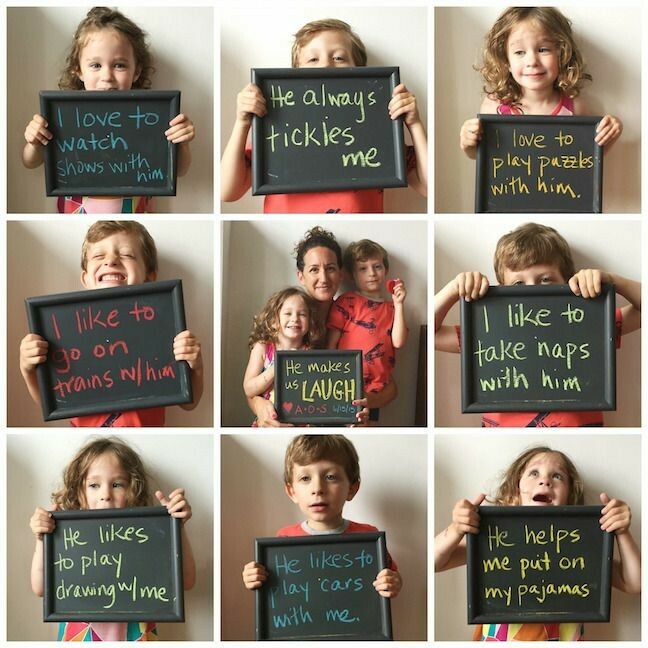 What are your children’s favourite things about their Dad, what do they like to do with him? 9) What I love about this keepsake ornament is that it includes a photo as well as a handprint. 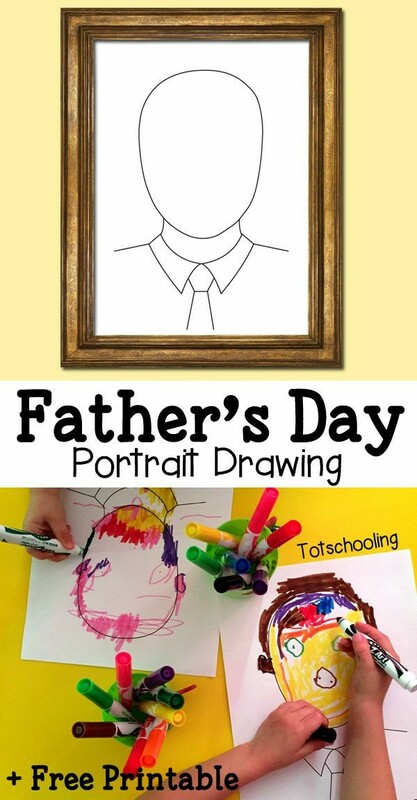 10) Use your imagination with your little ones to come up with some ideas of fun things they can do with their Dad. Then it gives Dad some precious time with his little ones and gives Mummy a chance for a cuppa and some catch up TV! 11) What child doesn’t think their Dad is a superhero? I think these are really fun. 12) A portrait of Daddy. These are always great to have! 13) Want to make an easy but super smart award for Daddy? Then this is perfect. 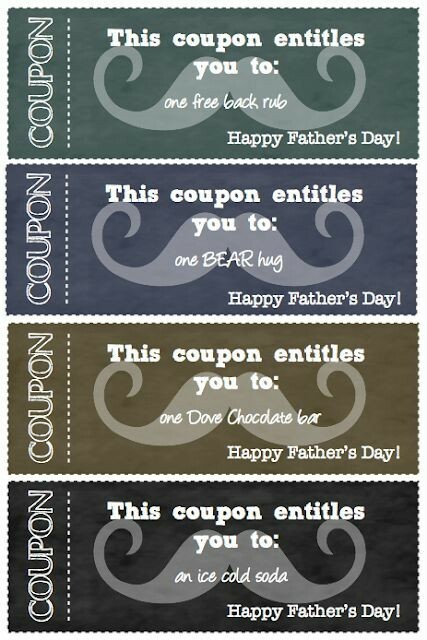 14) Coupons! 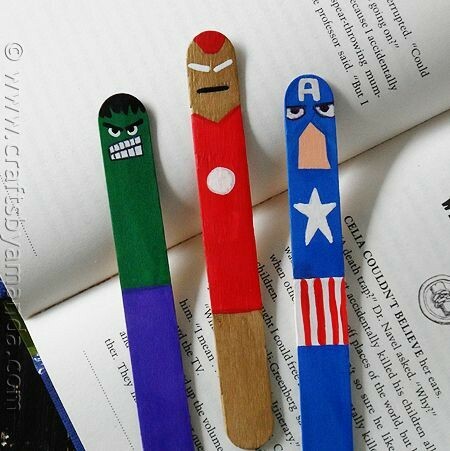 Such a fun idea. 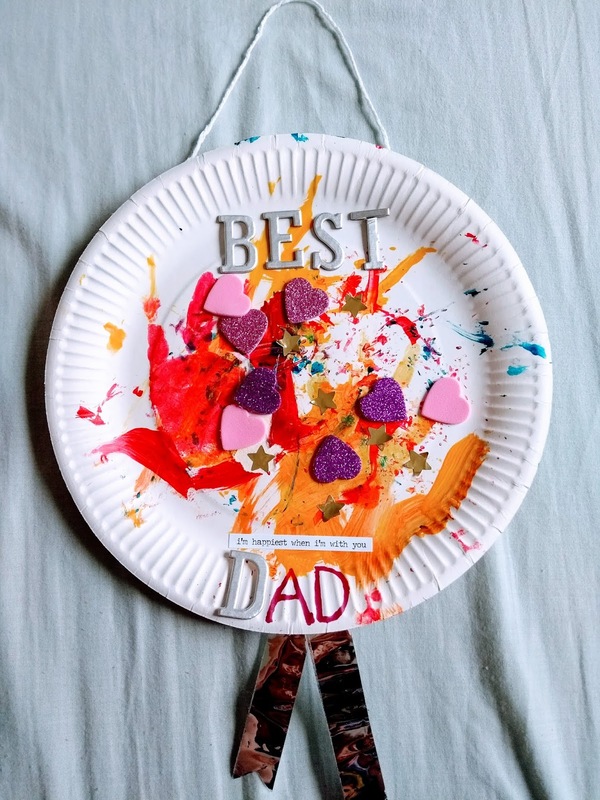 …and if you’re still stuck, here are some short and sweet Father’s day poems to add to your cards to make the daddy feel extra special. 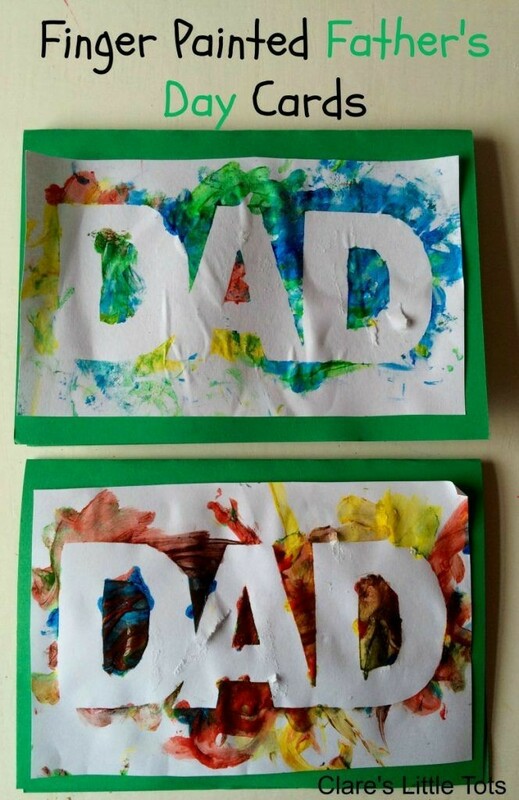 Let us know your Father’s day crafts, we’d love to hear about them! Have fun! How precious are these? I absolutely adore the first craft with the shoe print and the little tiny footprint. My husband and I are trying to not wipe out our bank account on gifts this year, but that would be perfect! Thanks for sharing on #TheListLinky! I can totally relate to that! Presents can cost a fortune! I think these are nicer anyway 🙂 and more sentimental. Thanks for the support. Let us know how you get on if you try any of them, we'd love to hear how it went. Next Post 8 things I never thought I’d hear myself say when I became a mum!